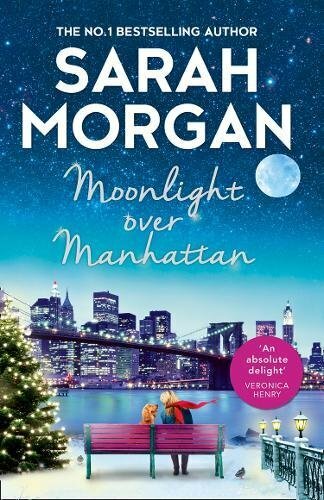 Moonlight Over Manhattan by Sarah Morgan is a delightful fun read. I always enjoy Sarah Morgan’s novels as they warm my heart and leave a smile on my face. This is the sixth book in the From Manhattan With Love series and I loved catching up with familiar faces. Moonlight Over Manhattan is about hope and kindness. Main character Harriet radiates kindness wherever she goes. Her open and generous spirit is infectious. She sees what others miss – she sees people. “Small things matter.” It is in the detail that her huge heart shines through. The novel revolves around dogs. Dogs of all different shapes and sizes. Even to a cat person like me, the dogs are wonderful, each with their unique personalities. They have starring roles within the tale.